Whether it's a quick trail run to loosen up after work or a whole weekend of speed hiking, with you it's all about action. And with the Mens Forest Leaf Tight you're properly equipped for the job. This lightweight functional tight is constructed with Jack Wolfskin's extra stretchy fabric that hugs your body comfortably. Designed for endurance sports and dynamic activities, they are so comfortable to wear that you'll feel like you could keep going for ever. 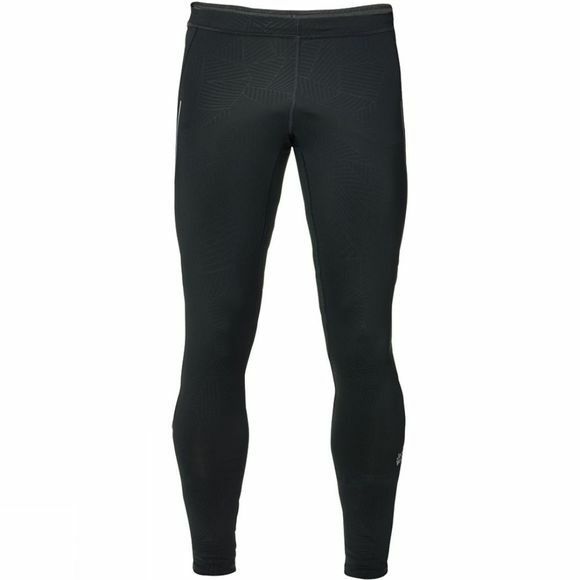 These tights also allow your skin to breathe well and promote optimum heat regulation in differing temperatures.